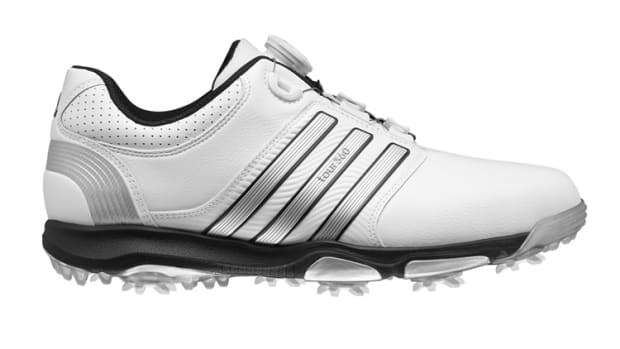 There&apos;s two things you shouldn&apos;t be worrying about when you&apos;re on the links: one, tying your golf shoes and two, an ill-fitting golf shoe. 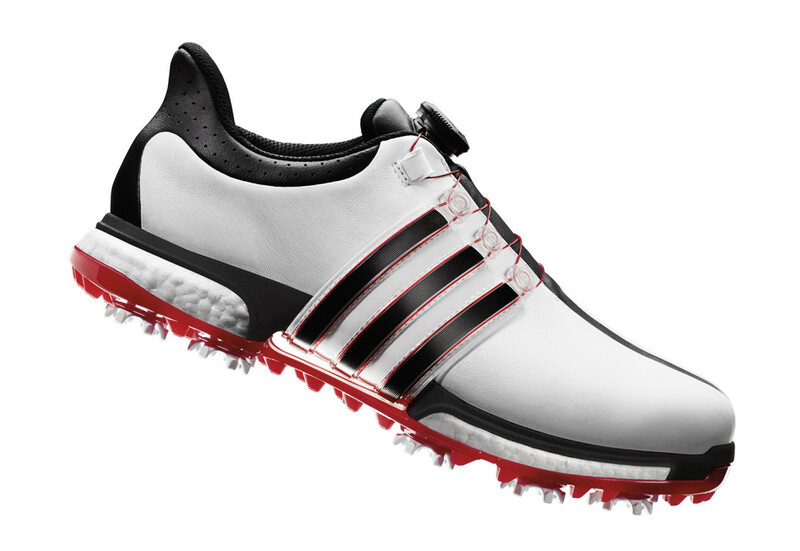 Available this coming Februrary, the new TOUR360 Boost aims to solve that by bringing 10 years of experience in building their popular shoe into a next generation model that combines the comfort of a full-length Boost sole and the ease and customization of BOA lacing technology. Also, 360Wrap gives you midfoot stability and support while their Torsion Tunnel delivers flexibility and control. 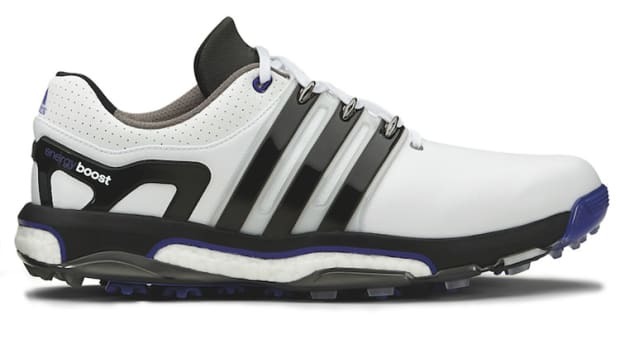 The first asymmetrical golf shoe. 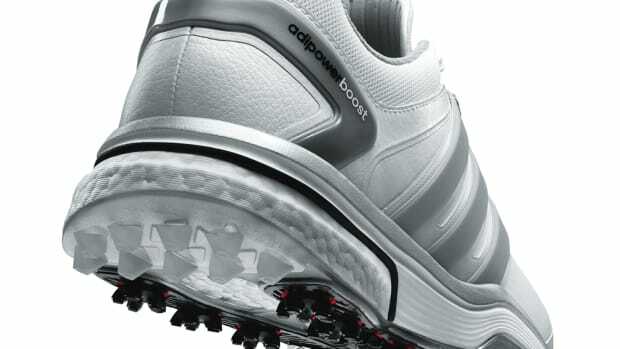 The Trefoil brings its Boost technology to a golf shoe.